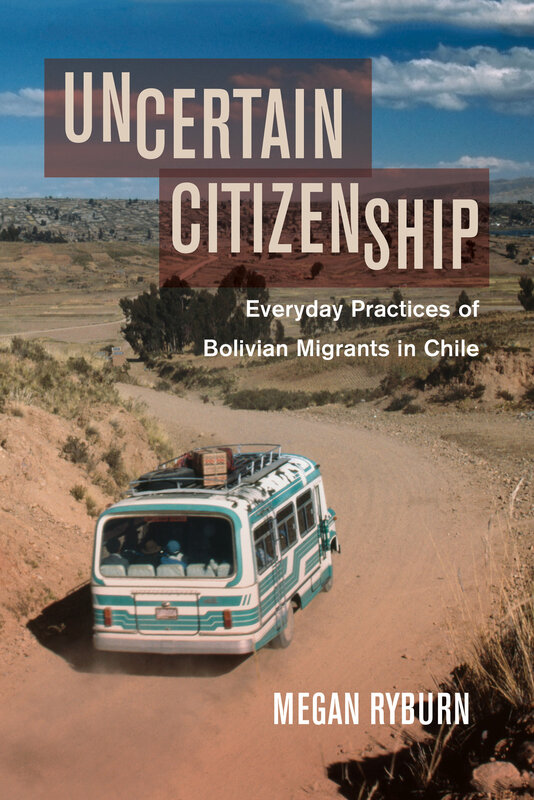 Uncertain Citizenship explores how Bolivian migrants to Chile experience citizenship in their daily lives. Intraregional migration is on the rise in Latin America and challenges how citizenship in the region is understood and experienced. As Megan Ryburn powerfully argues, many individuals occupy a state of uncertain citizenship as they navigate movement and migration across borders. 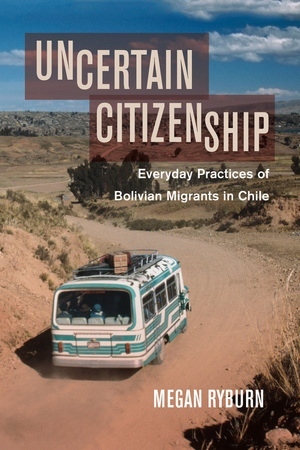 Drawing on multi-sited ethnographic research, this book contributes to debates on the meaning and practice of citizenship in Latin America and for migrants throughout the world. Megan Ryburn is a Fellow in Human Geography at the London School of Economics and Political Science.